Disney launched MagicBands—RFID wristbands—at its Orlando parks in 2013. They were developed to replace ticketing and hotel room keys, to enhance and personalize experiences at the parks and, of course to make it easier to spend money on Disney property. 1. When you launch a new technology for visitors, training staff is critical. Disney’s 70,000 employees had to be trained on the smartband system — the pilot was extended partially to complete training. 2. You can learn a lot from pilot tests. Disney launched this project with a “test-and-adjust” phase which they had to extend to learn as much as they could from the initial visitor interaction. 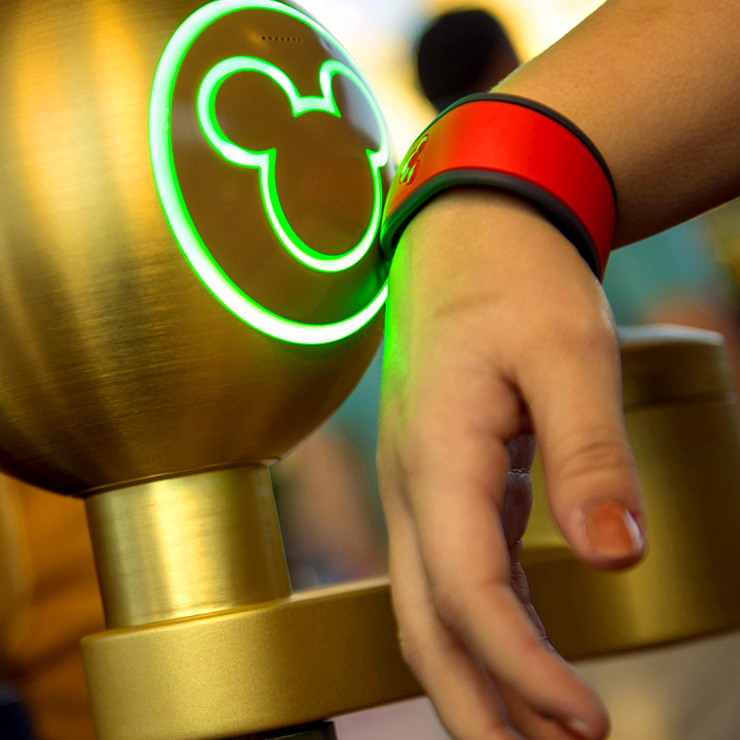 First, only selected visitors who stayed at Disney resorts were able to opt in to the Magic Bands—now all visitors to Disney World can use them. Over the course of the pilot, about 3.5 million visitors used the technology. 4. It is very difficult to pinpoint return on investment on technology that improves the visitor experience. “we’re still trying to figure out how to measure the return on what is a rather large investment. That’s where the frustration is.” While they know that the system allowed 3,000 more visitors to enter the Magic Kingdom (frictionless entry to the park), they do not know the overall impact of the system. How will game developers and navigation app developers use the Apple Watch’s Taptic Engine? 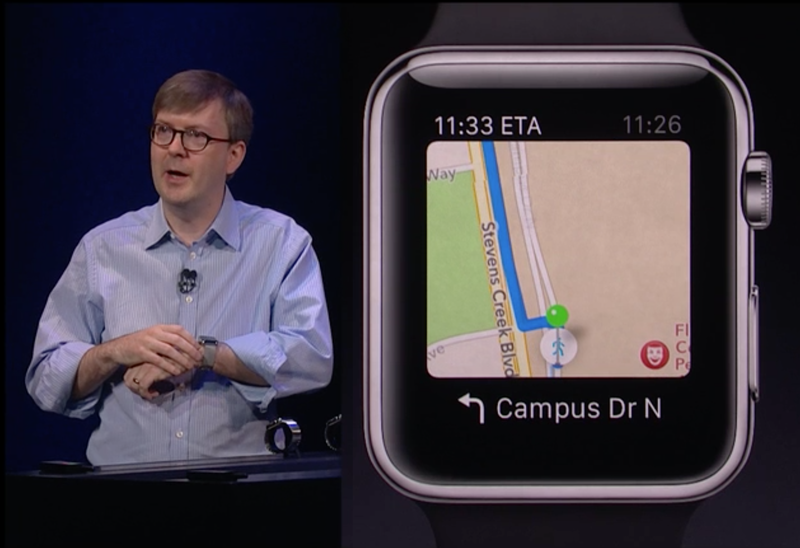 At the launch on September 9th, Apple’s Kevin Lynch explained that the watch will tap you on the wrist to tell you whether to turn left or right as you follow a route on Apple Maps. Playfinding is a word coined by Leslie Wolke to describe the convergence of wayfinding (tools that help people navigate or find their way) and play — delightful ways to interact with and explore your environment.